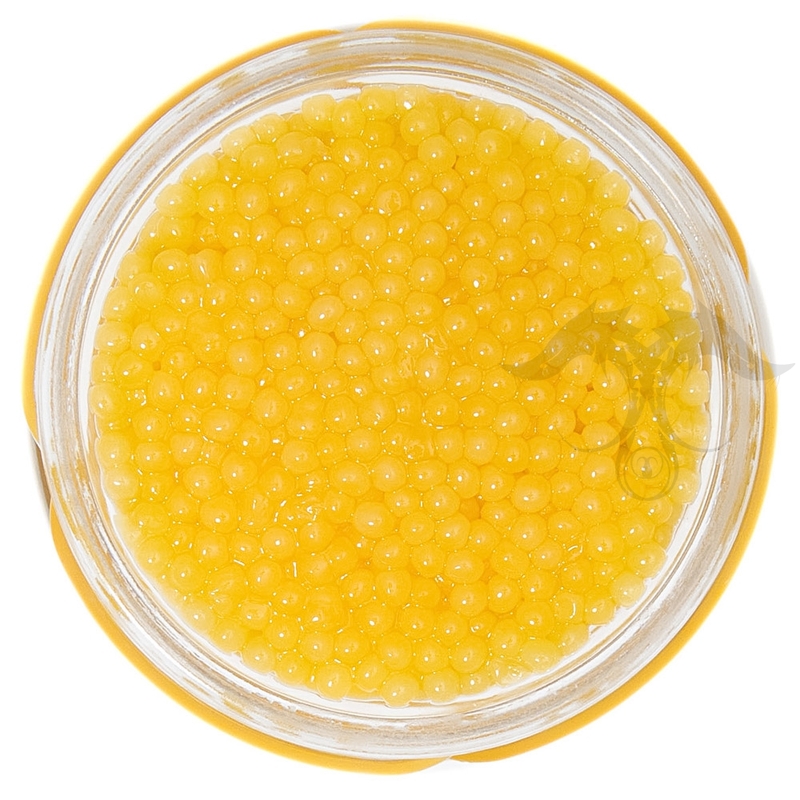 Almas Albino Caviar, the most scarce of any Caviar in the world. 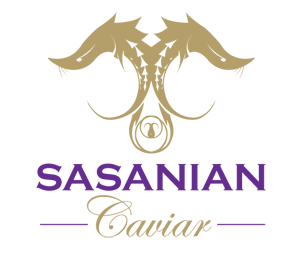 This is produced here in the USA. Caught and processed fresh with no preservatives. 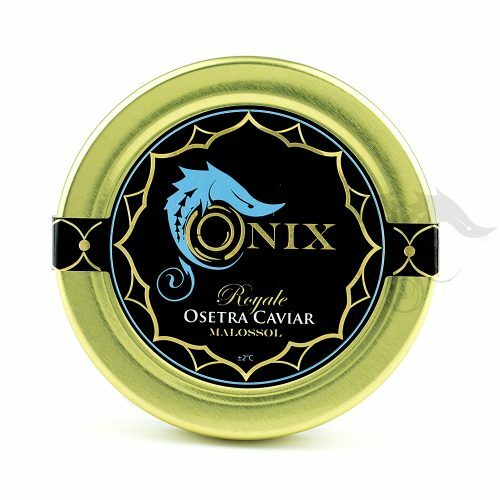 We are an exclusive source for this very unique Caviar and are able to offer this fine Caviar at a very reasonable price. The pearls are medium to small and glisten like jewelry. 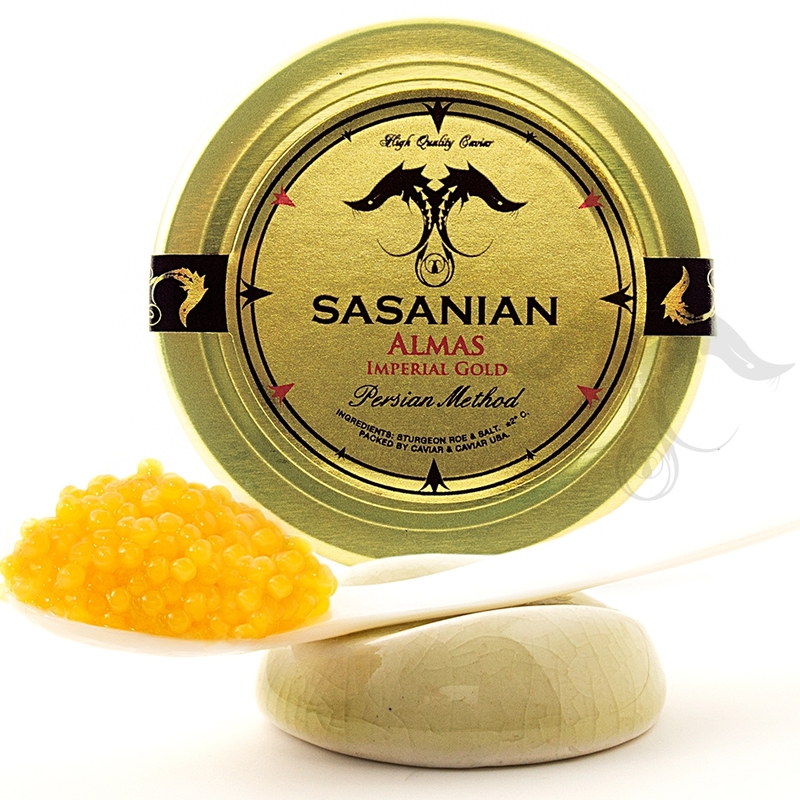 Golden and bright yellow with a nice nutty flavor. 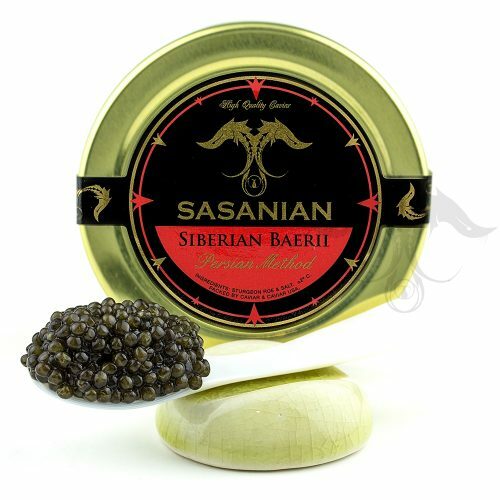 The salting on this Caviar is a genuine Malossol, low salt and processed under our Caspian Technique. 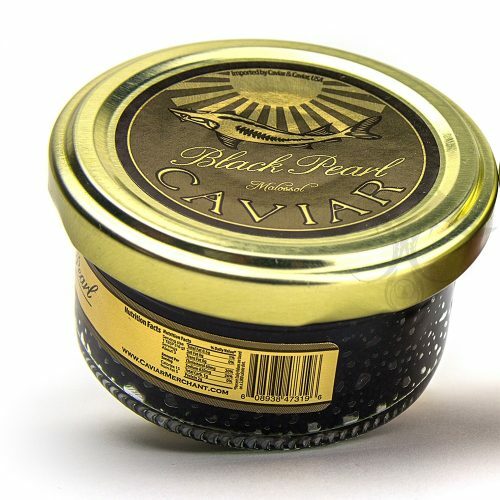 We take much pride in offering such Caviar to our fine food lovers.